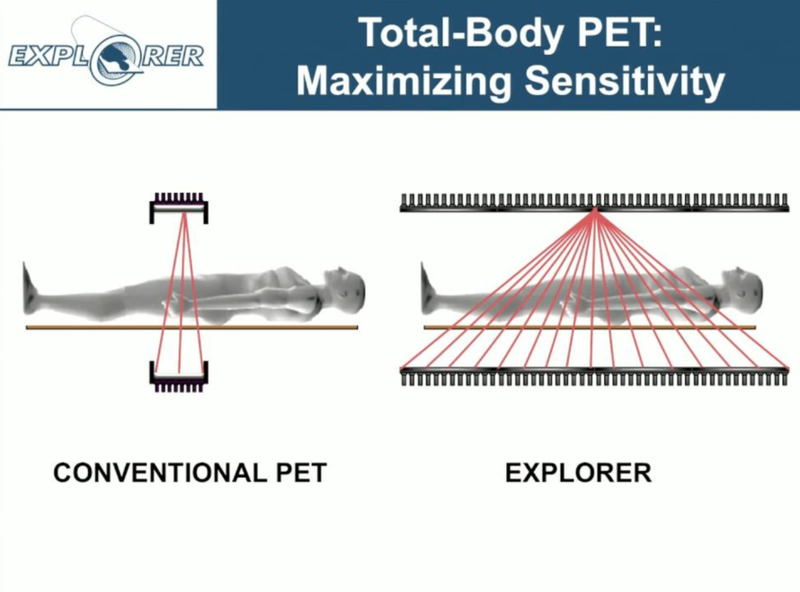 A second video shows in less than 30 seconds, EXPLORER can develop a 3D model of a human body. 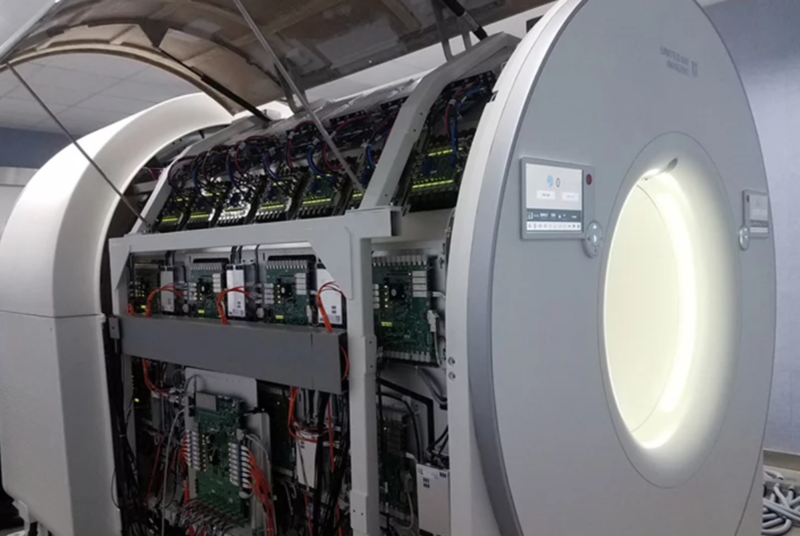 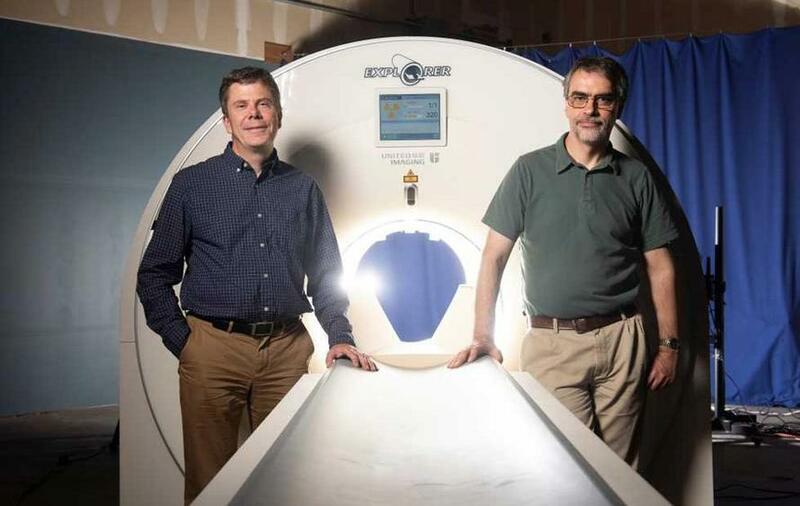 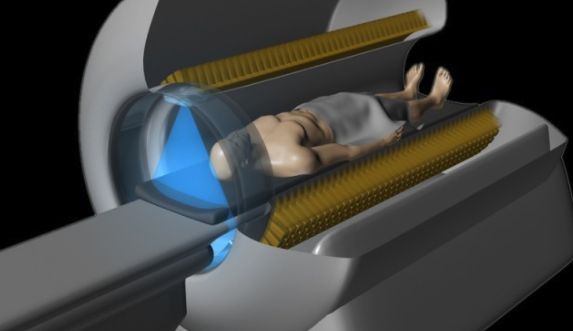 The first Explorer scanner will be installed in Sacramento, California, for use in research projects in 2019. 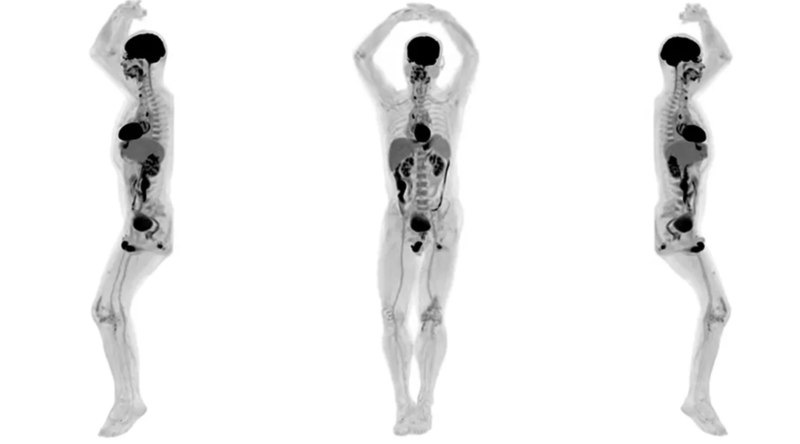 It would not be surprising at all if the federal government took interest in the scanner for the use in airports.